Dance history deals with the past (even recent) of the art of dancing through the analysis of various kinds of sources (photographs, articles, oral documents, books, video etc.). Its aim is to understand the way it developed and anayse the way it eveolved according to different perspectives. 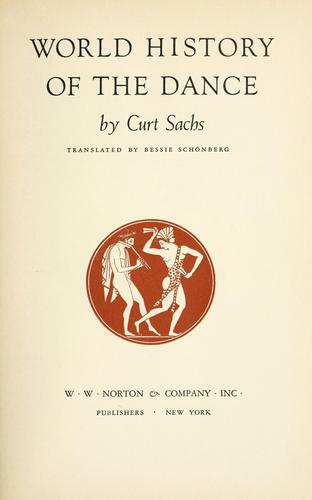 ps- the photograph is the cover of a famous dance history book, Curt Sachs,'s World History of Dance, first published in 1933.